Julie Council is a licensed clinical social worker. She earned her Bachelor of Arts degree in Psychology at the University of Arkansas and received her Master of Social Work at the University of Arkansas in Little Rock. Julie has been working as a clinical social worker for 14 years and has been at PCA for over 8 years. She is passionate about working with children and their families to overcome issues of conflict and address their mental health needs. 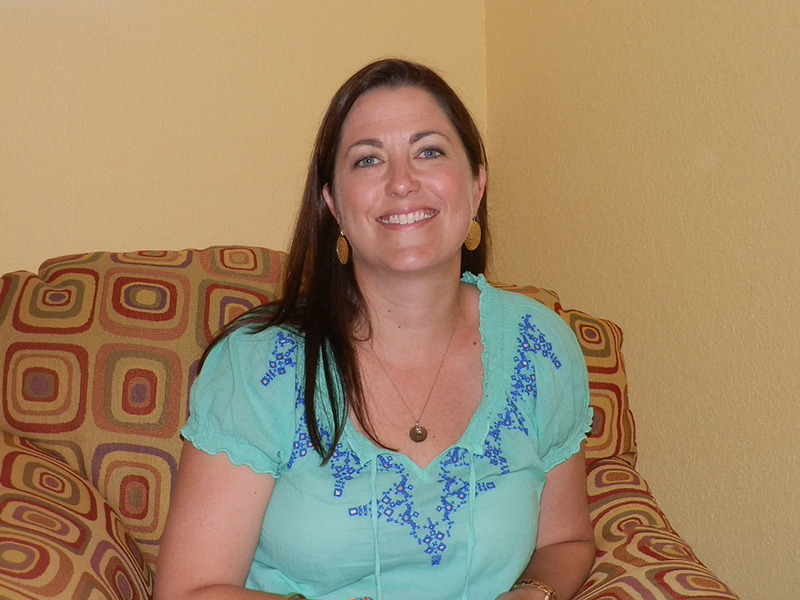 Julie also enjoys working with adolescents and adults struggling to adjust to or coping with life stressors. Julie enjoys traveling with her husband and two young daughters as well as spending time at home playing outside. She spends most of her free time visiting friends and family who live all over the country, unless of course there is a Razorback football or basketball game at home.